Home of World Famous Mrs. Bones Dog Collars, this "Bowtique" has been written about in NEW YORK DOG, The LA Times and HOLLYWOOD DOG MAGAZINES as one of the best Pet Boutiques in the country, Mrs. Bones was also featured in Dec.2005 by Katie Curic on the Today Show. 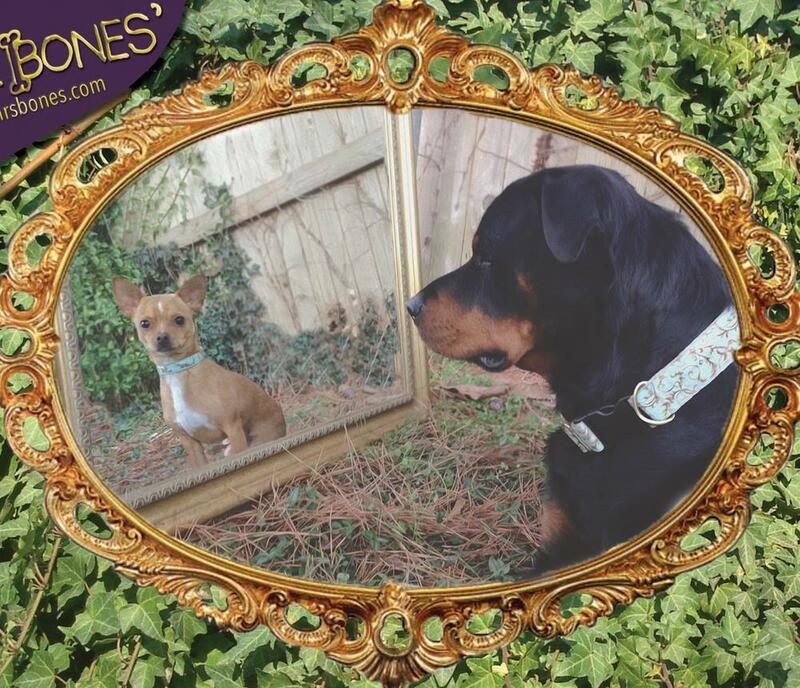 Internationally known, Mrs. Bones has been designing custom dog collars since 1988. Discover how to indulge your pets with our world famous collars, leashes and fabulous accessories for discriminating pets and owners! Shop at our Mrs. Bones Bowtique for the largest selection of beds, bowls, clothing, carriers and gourmet treats, since 2003. 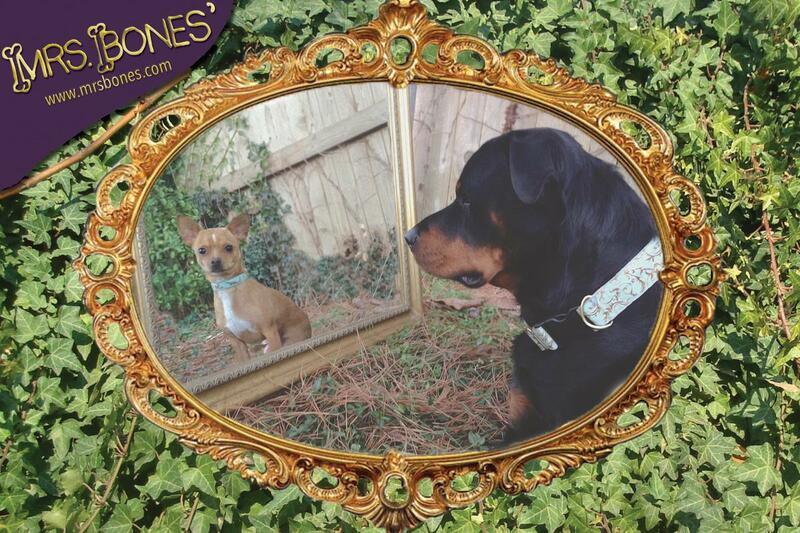 Come to Virginia Beach and make your dog Fabulous with celebrity style from Mrs. Bones. While visiting Virginia Beach be sure to see what all the barking is about by Visiting our flagship store in the Hilltop Shopping Center at the corner of Laskin and First Colonial RD, 3 minutes from the Oceanfront. You can find many gifts for your beloved pets including Mrs. Bones Collars and leashes, Stylish Pet Beds, bowls, Gourmet Treats, Couture Clothing and Much More!